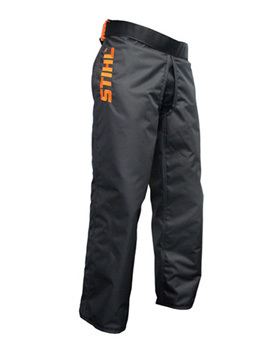 These Chainsaw chaps are designed to be worn over pants or shorts. They are ideal for occasional Chainsaw users with a zipped fastening at the rear of the legs. Chainsaw protection certified to AS/NZS 4453:1997.